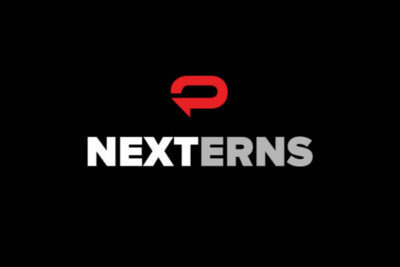 MINNEAPOLIS (Jan. 16, 2019) – Padilla NEXTerns, the agency’s summer internship program, offers college students and recent graduates paid, full-time opportunities in account service, brand, public relations and creative tracks. As a Padilla NEXTern, you don’t just gain hands-on experience working with some of the leading minds in our industry, you will help build the framework for the future of our agency. We’re not looking for someone to just fit in; We’re looking for someone who’s interested in creating what’s next. Click here for the complete list of summer 2019 NEXTern opportunities within Padilla and its FoodMinds (nutrition) and Joe Smith (brand) divisions. Available in Minneapolis (headquarters), Richmond, Chicago, and New York City, applications are being accepted through February 15, 2019. The summer internship program begins June 3 and ends August 23.